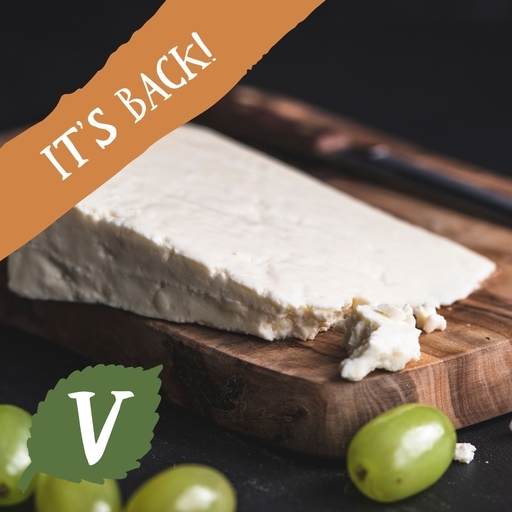 Award-winning crumbly Lancashire cheese, handmade in the picturesque village of Chipping, Lancashire with organic milk from local cows. Crumbly yet creamy, subtly sharp and a beautiful melter – this cheese is so easy to eat. Tumble over fresh summer salads, or bubble into a decadent cauliflower cheese. Pasteurised cows' milk, culture*, vegetarian rennet*, salt*.